Greetings and Salutations sentients ! 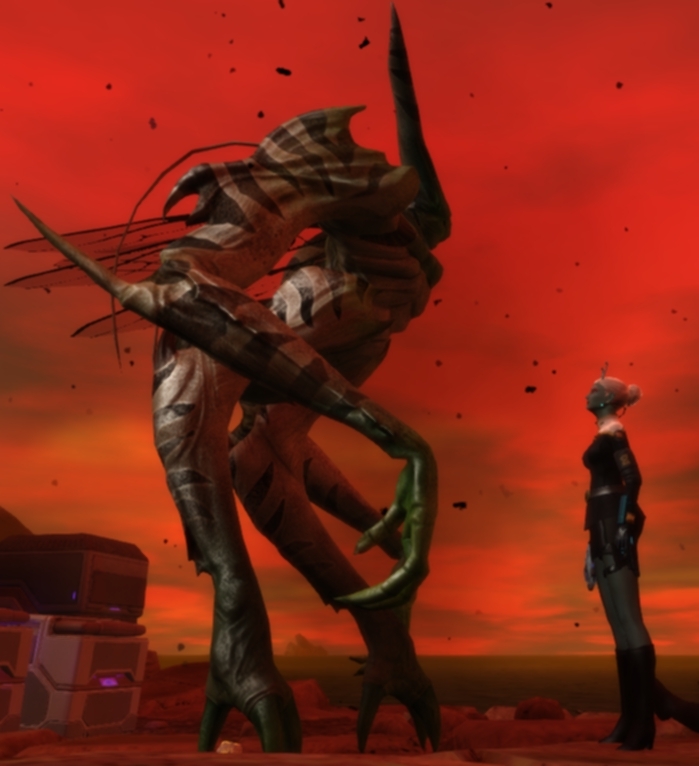 The 44th Fleet is one of the oldest and most active PC fleets in STO, and has both a Federation and KDF armada. Gamma positions in our Armada have opened up for fleets interested in enjoying the extra armada bonuses, and are looking for a drama-free environment. Besides that, we offer access to all our Tier V fleet facilities for all armada fleets. As an armada member we can help you build up your fleet holdings, join fleet TFOs without any 'must attend' requirements - we are here to support you so you can run your fleet as you see fit. 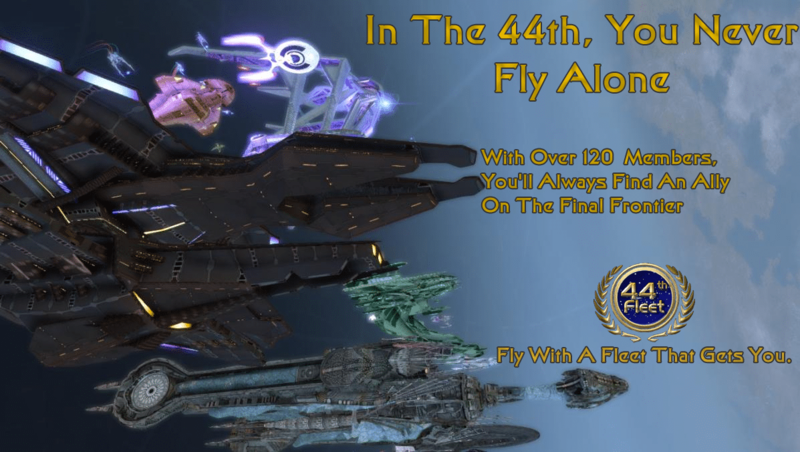 Check out our website at startrek.44thfleet.com or pm me here or in-game (@marcase) or contact any of the other 44th Fleet members. The Mighty 44th. Boldly bashing Borgs to bits since 2010. Two Federation Gamma positions left, plus one KDF gamma position available in the 44th KDF Armada. Contact us or visit out website at startrek.44thfleet.com. We send the invite, or rather have the Beta fleet send you one. However our last Armada spots may have just filled, will get back to you. All our Fed and KDF armada positions are filled, thank you for your interest.